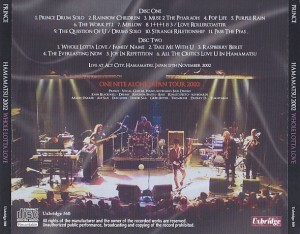 Live At Act City, Hamamatsu, Japan 17th November 2002. It became a lifetime last concert in Japan “ONE NITE ALONE … TOUR 2002”. 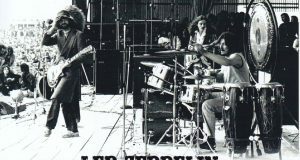 The best live album is reprinted. At this time of the Japan tour in all nine performances, the north is a longitudinal the archipelago from Sapporo south to Fukuoka. Prince of Japan in history, became the largest number of performances. 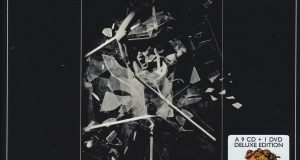 This work is the audience album that contains the “Act City Hamamatsu November 17, 2002” in the. Here, let’s take a look at an overview of the Japan tour. In this way Hamamatsu performances, Japan tour two shows eyes. Only in his career, it was also a concert in Shizuoka. Such precious stage of this work, which recorded a is, those using the ceded the original master recording from the house himself to direct. At the time, usually it has been released from MASTERPORT label, we recordings that became a hot topic as “the best sound quality of most official live board level above the sound board.” In fact, beautiful to look at the clear sound, just superb. Audience of clapping and cheers also has been recorded, but the focus is tightly and focus to the tone and singing voice, a sense of distance is also zero. It does not have transmitted what was recorded in what kind of position but, but rather much more of cheers far, there is no so a not a dimension of audience recording. Natural live sense, there are also those impossible never a desk direct sound board. Because of it has been passed from the recording artist himself we ensure the audience recording, but what I live album to carefully listen to the mix is ​​the official live album. And, what it is drawn in quality to call even with such “official-class audience” is, Prince last Japan tour. 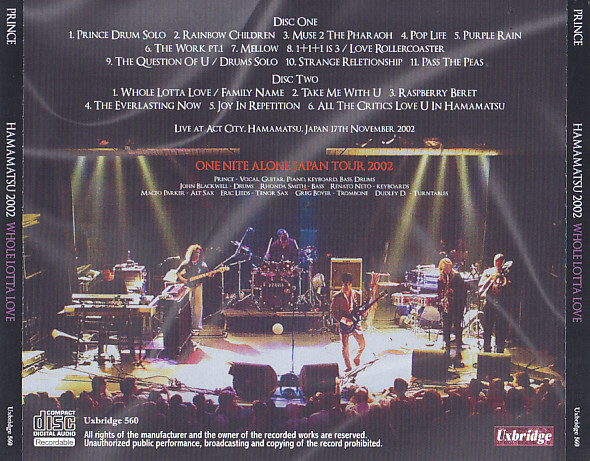 In fact, Hamamatsu performances but it was a fairly short set list in Japan tour, it as if the difference is also the official album “ONE NITE ALONE … LIVE!”, Just the song that does not listen is at about half the official board. When it comes to the “Love Rollercoaster,” “Whole Lotta Love,” “Family Name”, “Joy In Repetition”, “All The Critics Love U In Hamamatsu”, this day was Japan’s first performance. In particular, cover “Whole Lotta Love” of LED ZEPPELIN is connected beautifully from groovy break into the “Family Name”, make me listen to more than 12 minutes enthusiastically. That said what was short time, you it is in a sense concentrated. In fact, that the Prince of hot air is not as good as the other performances, it comes through from plenty of included calls and response. You call the place name in each song, in particular, it was changed to sing from “Hamamatsu! Oi, oi, oh ! !” call-and-response and “New York” in the “Strange Relationship”, “All The Critics Love U In Hamamatsu” It is Eraku fresh. But also I wrote earlier, Prince of Shizuoka concert is only this day life. I Anyhow, the hard transmitted to the character, his has a unique accent in the “Hamamatsu”, not listen only in this work, unlike the Tokyo, Nagoya and Osaka and Yokohama, is the groove of the day only to listen. In the “All The Critics Love U In Hamamatsu”, dance-contest of the day is also done, NPG Music Club members (FAM) is dancing up to also stage 25 people. For more than 13 minutes SANAE climax to the open feeling of plenty. On the other hand, “guitarist, Prince” is shining with “Joy In Repetition”. In the enlarged version of 9 minutes more than that greatly exceeds the album take, plenty of show off melancholy drifting guitar solo. Its expressive power is overwhelming, only shining in the first place in the “guitarist being evaluated history’s most under-choice for Rolling Stone” is the hot phrase that there is spurting. 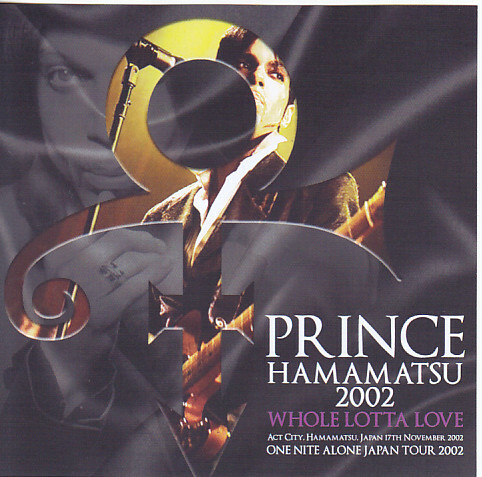 Life in 6 degrees of Japan tour, Prince went left behind the 38 performances. 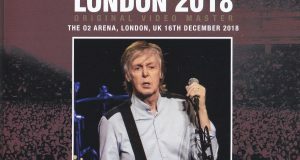 And in his last Japan tour, is a large masterpiece was fully recorded in the finest sound the first at the end of the Hamamatsu performances. Precisely because it now, want to share Prince and the many people also alone the last memories of Japan. The would have been forgotten, the brilliance of much also dazzling overnight, I would like you to stare again. Its thought the rice was hidden name recording, it will be delivered to your handy. ★ masterpiece of content and quality. It is a big hit in.